Kanye West made history on Sunday as the first album to reach number one in the United States mostly through streaming. 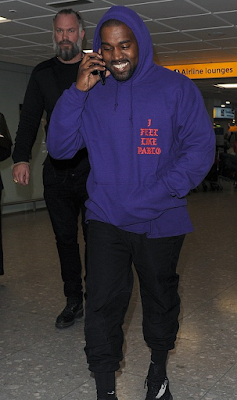 His Life of Pablo album topped the Billboard chart mostly through streaming. 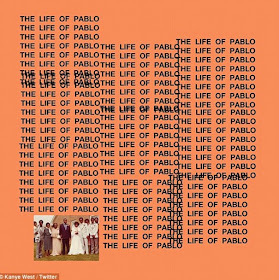 Kanye debuted his album The Life of Pablo in February at his Yeezy Season 3 fashion show at New York's Madison Square Garden and initially distributed it only through the Tidal streaming service. 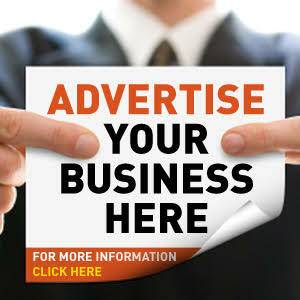 The album earlier this month became available on rival sites such as Spotify and has been streamed so much that it appeared for the first time on the benchmark Billboard chart. The Life Of Pablo nearly two months after its release opened at number one on the Billboard chart. 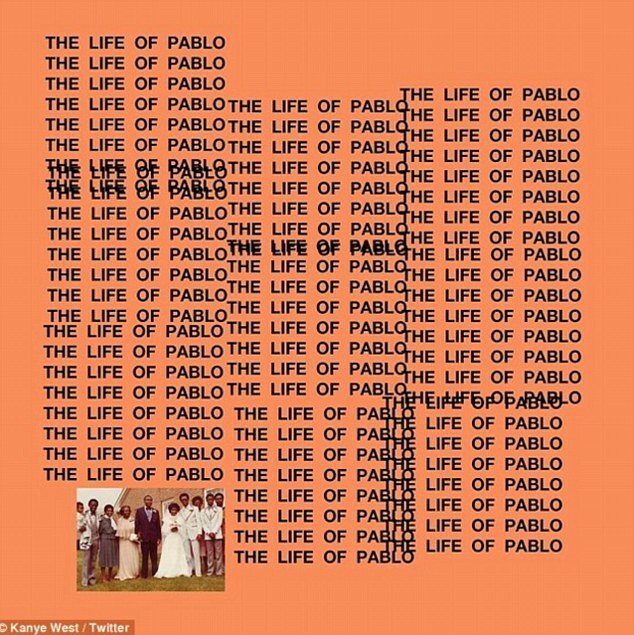 Tracking service Nielsen Service said that The Life Of Pablo sold the equivalent of 94,000 copies in the week, 70% of which was through streaming (fastest way to get unlimited, popular music online). Kanye West beat the previous record for the level of streaming behind a number one album which was Rihanna's. Rihanna held that title with streaming accounting for nearly a third of the sales of her Anti album.